Christie Brinkley is 61 years old. That means she’s been eligible for an AARP membership for the past 11 years. In 4 years, she’ll be able to buy the Senior Discount movie ticket. She has walked God’s green earth for over six decades. 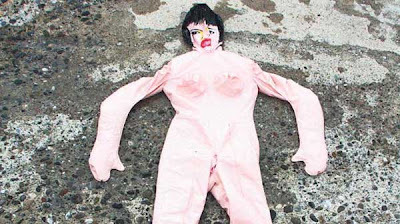 When I am 61 years old, I expect to either be fully pickled or to look like this deflated blow up doll. Still got it? Yep, still got it. Congratulations to Christie Brinkley for looking great and proving that no matter how old and accomplished a woman is, society&apos;s still primarily judging her based on how she looks! 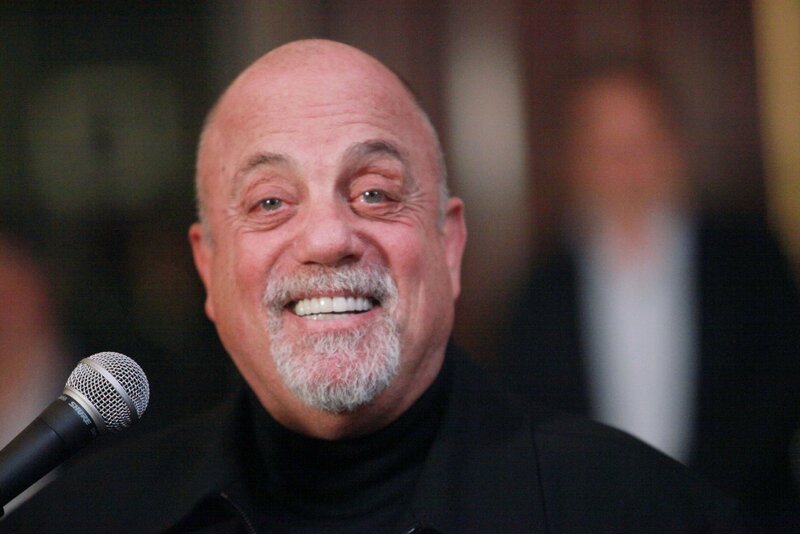 Meanwhile, her ex-husband Billy Joel still looks like...Billy Joel.